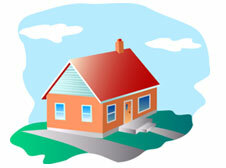 Real Estate school is over, you’ve got your license at last, and have listed your first house. It’s Saturday morning and you are ready to do an open house for your client. The housing market has been a little slow lately and you need to find an edge. The client’s house is great and shows very well. It has some great amenities such as great schools, fabulous shopping nearby, and a great view out of the upstairs window. You need to find a way to make sure your visitors know what a great buy it is! You have all the usual marketing materials available including a full color flyer, the MLS printout, and your double sided business cards. You have freshly baked some chocolate chip cookies and purchased three open house signs. You are ready to close this deal today. You go online and pull up a map of the client’s house and realize that the main street is miles away. How are you going to direct people in with only three open house signs? You start to panic. You login to your computer and type in open house marketing materials. Among the listings is a link to an Open House Marketing Kit. You click on the link and peruse the contents. 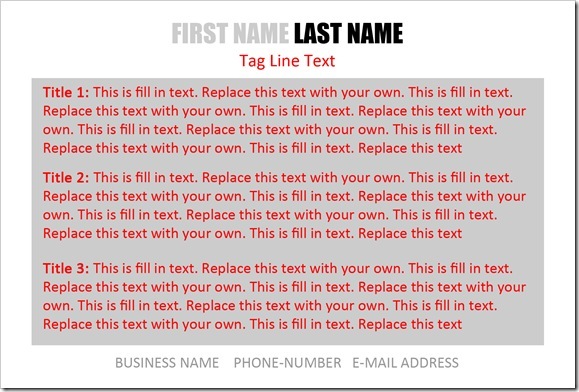 Hmmm… you think to yourself, “this might be helpful.” You download the files, fire up MS Word and personalize the materials to fit your clients needs. Soon you are printing signs, motivational cards, and even a sign up sheet. You put all of your materials together and head out to your client’s house. You start at the main road and put out your open house signs. The bright yellow directional signs you printed out are very helpful to keep people going in the right direction. The sign that says “Freshly Baked Cookies Ahead,” is sure to be a hit. As you pull up to the house and greet your client, you make sure to put your Open House- Come On In sign on the front door. Your clients take off for an afternoon at the mall and you get busy. You warm up your cookies in the oven to get that wonderful aroma throughout the kitchen and strategically place some of your motivational cards throughout the house. 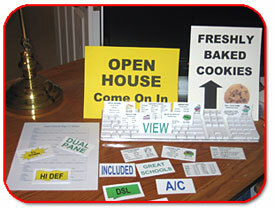 You lay out the sign up sheet next to the plate of cookies and put your Open House Business Cards in a display holder. You are ready. Soon the doorbell rings and you invite your first visitors in. After they sign in and have a cookie you show them around the property. The motivation cards are a great conversational tool. You have placed one that says DSL on the computer and another that says Dual Pane on the windows. 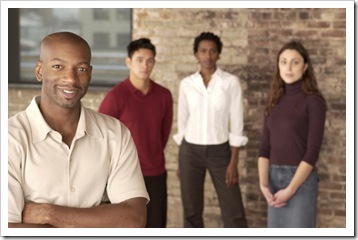 Your visitors are impressed and let you know that having DSL available is very important for their home based business. As your first visitors leave you hand them a business card with all the home info on it along with the room sizes on the back. Soon the traffic is brisk with many people drawn in by the cookie sign. The sign-in sheet is filling up and people are interested in the school district from the great schools card. Your plate of cookies is dwindling and all of a sudden your cell phone rings. It’s you first visitors of the day calling back to place an offer on the house. The High Speed DSL was a great selling point as many homes in the area didn’t have it. You invite them back and write up an offer. Soon your clients return and the deal is signed. Not bad for a few hours work and a plate of cookies! The Marketing kit helped bring people in and was a great conversation starter for visitors. Print sheets as necessary for your next open house. Use Avery Business Card Stock for Card Templates.